As a regular reader of my Blog, or follower of mine on social media, I hope it would seem apparent that my fitness journey is one in the name of self improvement and that my ethos behind setting up a Personal Training business is to help people become the best possible versions of themselves. But as well as the physical, what about the personal? Do you ever stop and think: I wonder if I could try to be not only a better person, but a kinder person too? As well as looking and feeling fantastic, wouldn’t it be amazing to know that one act at a time you could be helping, supporting or even showing others their true value? This is a concept that hugely appeals to me – as much as I love my City, London can also be a cruel, rude and unforgiving place. 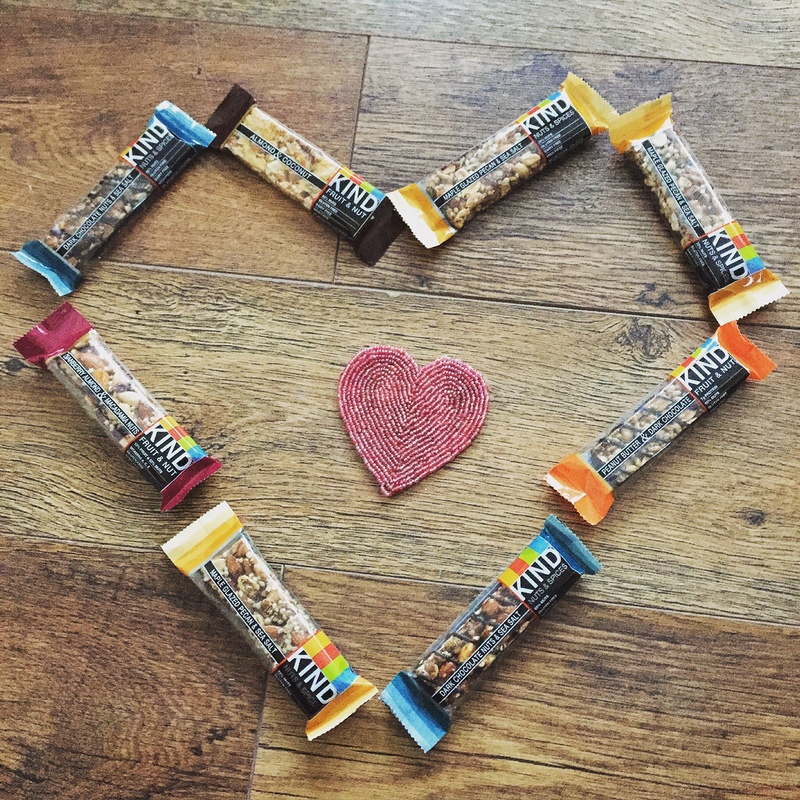 So when Kind Snacks approached me about taking part in their 2016 Kind Challenge to help make London a kinder place one healthy snack at a time, there was no way I could refuse. Kind Snacks are a brand new healthy snack bar who have just launched in the UK – having been around in the States since 2004. Their company philosophy is that there is more to business than just profit – such a breath of fresh air in an ever more financially driven world. The bars themselves come in incredible flavours ranging from Peanut Butter and Dark Chocolate to Almond and Coconut (and my personal favourite Maple Glazed Pecan and Sea Salt!) and contain nothing but whole nuts, fruit and spices, with honey as the only sweetener. So whilst the bars themselves are now a snack cupboard and gym bag staple for me, it’s the thought of trying to be consciously kind, every day, and help make London a kinder place that I am truly inspired by. 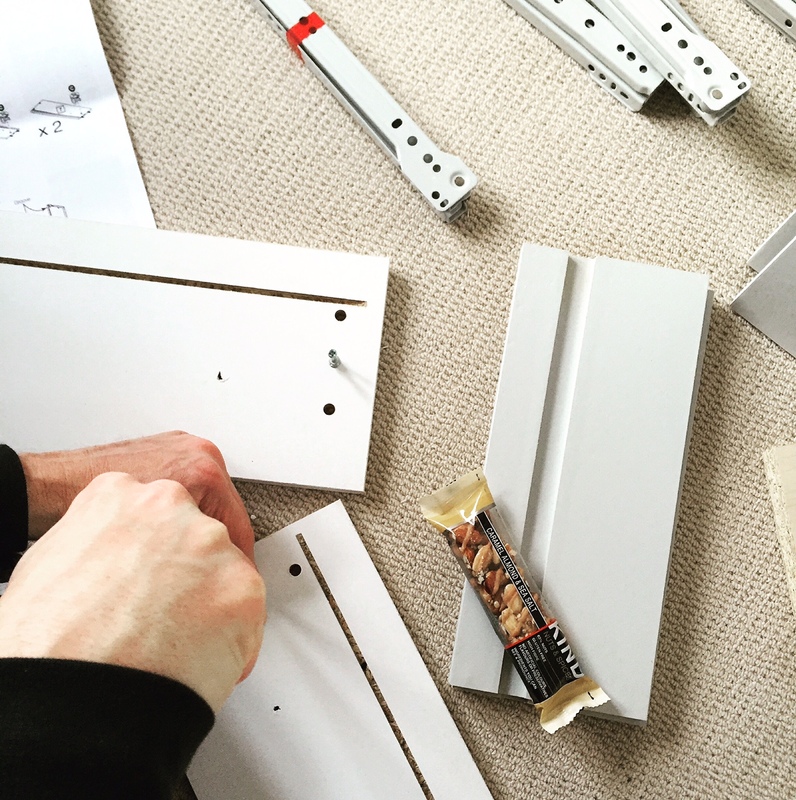 It doesn’t have to be a grand gesture – last weekend having just moved into our new home I wanted my husband to know how grateful I was that he had spent most of his weekend putting together flat pack furniture for our new home, so I surprised him with a cup of tea and a Kind Bar. Just a little gesture to let him know I really did appreciate him giving up his time off to help make our new house our home. But one of the best things of all about the #kindchallenge2016 is that for everyone taking part in the challenge, Kind Snacks UK will make a donation on our behalf to the London Sports Trust, who help inspire positive change in young Londoners through involving them in sport. In my previous career in Sports PR I was lucky enough to be involved with charities similar to the London Sports Trust and see first hand the important work organisations like this do and the opportunities they create for young people who may not otherwise have the chance to better themselves through sport and activity. Most of us are so incredibly lucky to have the disposable income to be able to join plush health club chains or visit boutique fitness studios for our workouts, but for some experiences like this are a distant dream which is where charities like the London Sports Trust can help, using sport to help bring communities together and encourage positive change and improve confidence. There’s still time for you too to take part in the Kind Challenge and support the London Sports Trust – all whilst enjoying delicious healthy snacks. Even a small act of kindness can go a long way, so why not start today and take part? Kindness may not make the world go round, but it’s a great place to start.